Sometimes it seems like there are no limits to the cruelty some animals are forced to endure. Even the most devoted heroes in animal hospitals are shocked when they see some animals’ injuries. 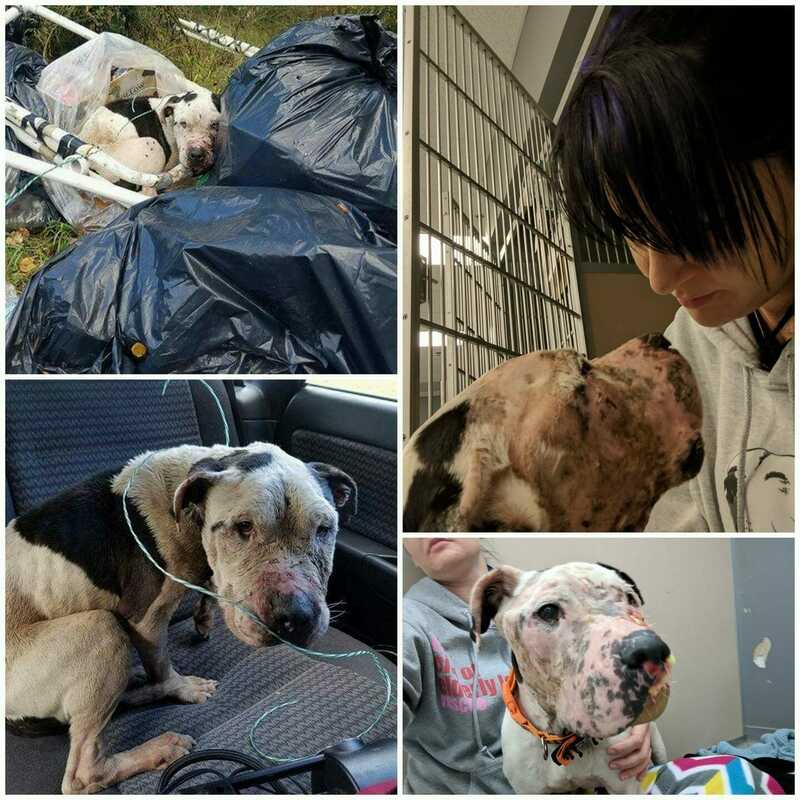 Charlie the dog’s former owner neglected him and left him to die. Eventually the poor animal was found trapped in a pile of trash with a plastic cable tied around him. He was close to death. Luckily Charlie was discovered by some animal lovers, who took him to the nearest animal hospital. The vets couldn’t believe the state he was in. His face was swollen due to the extent of his ill-treatment, but that wasn’t the worst of it. When the vets looked into his mouth, they were nauseous. His teeth were rotten and his nose and lips were completely destroyed. The veterinarians gave Charlie analgesics and performed plastic surgery on him. His gums and the inside of his mouth, which had been torn apart by parasites, were destroyed and had to be removed. For several weeks, the vet removed pieces of his nose and face. 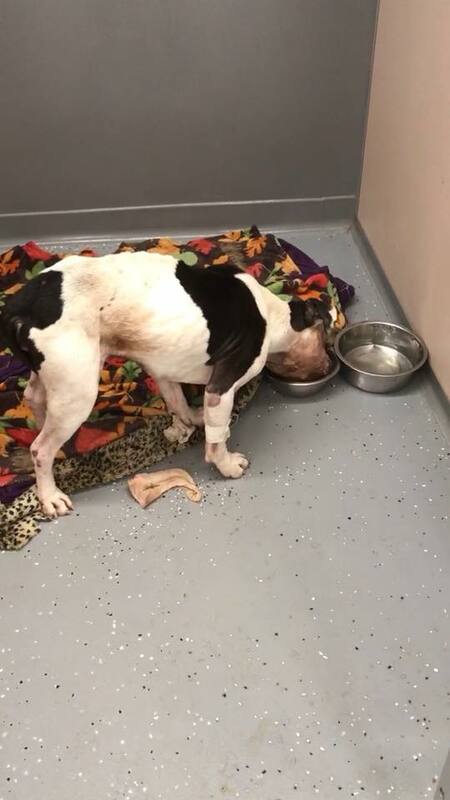 Eating was painful for Charlie, but his rescuers patiently gave him small pieces of food so he could regain his strength. When Charlie got the care and love he needed, he was just like any other dog. Even though he was weak, he tried to play with staff at the hospital. Despite his previous horrible experiences with people, he showed confidence in those who saved him. What a sweet dog! 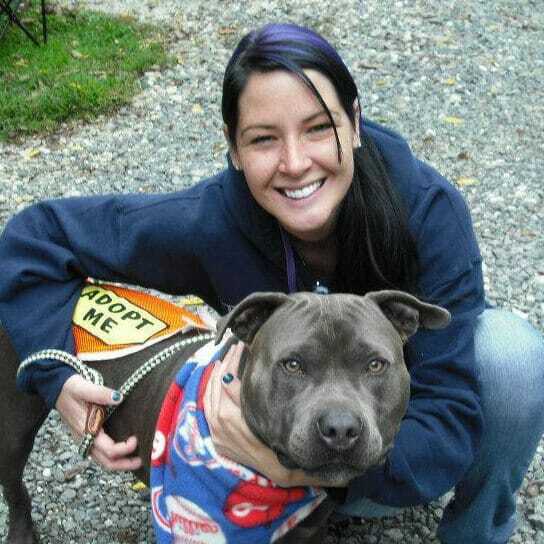 Charlie also made a best friend: Natalie Barber, a volunteer at the animal hospital. After three months of intensive care, Charlie was well enough to leave the hospital and find a foster home. The choice was simple and Natalie took him home. Her family already had a dog and they all wanted Charlie to be the dog his former owner refused to let him be. 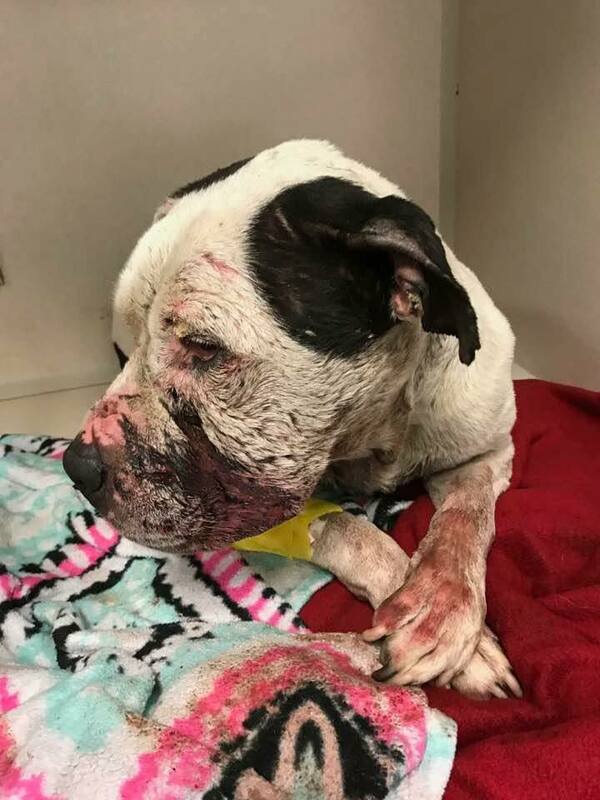 During Charlie’s rehabilitation, veterinarians found a microchip in him and were able to locate his previous owner and report the person to the police. 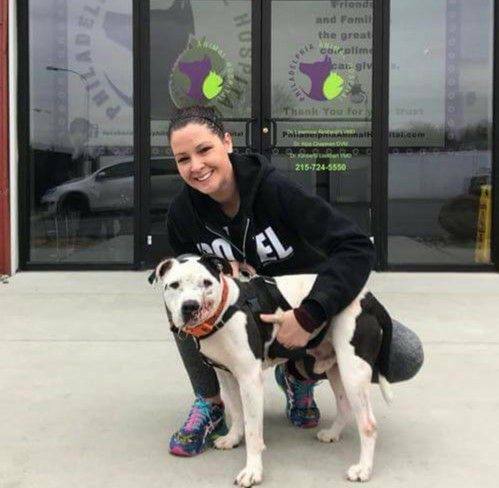 But most importantly, Charlie now has an owner who takes care of him and treats him the way that all animals should be treated: with respect, love and care!